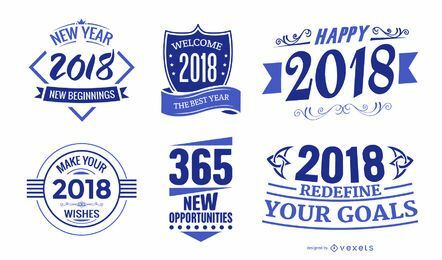 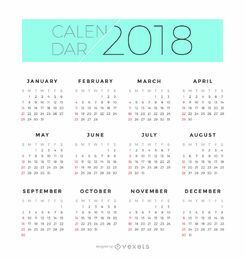 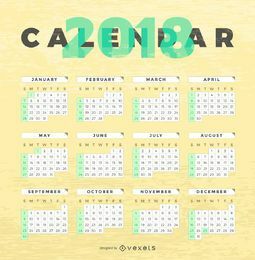 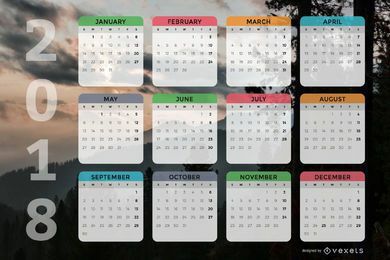 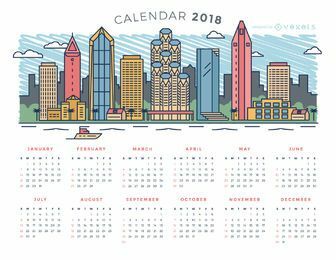 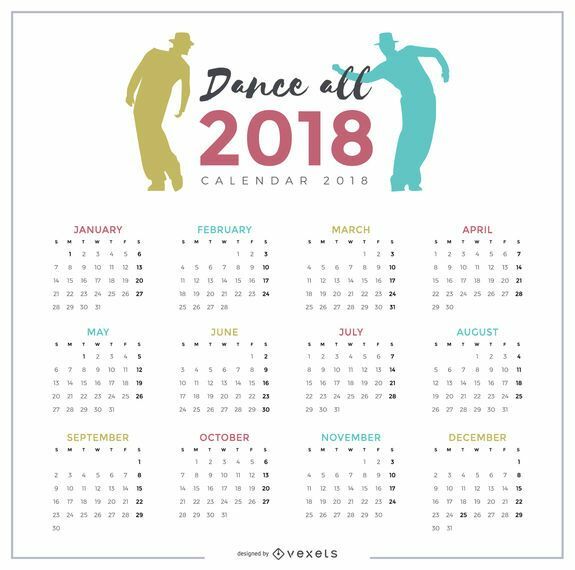 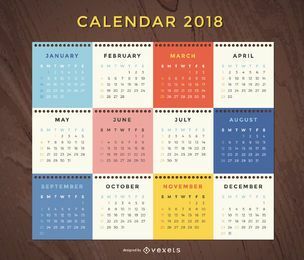 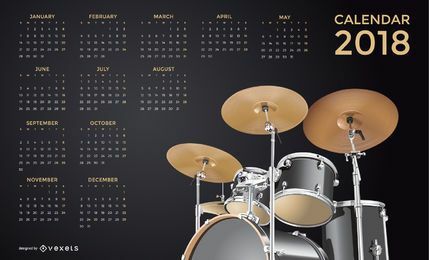 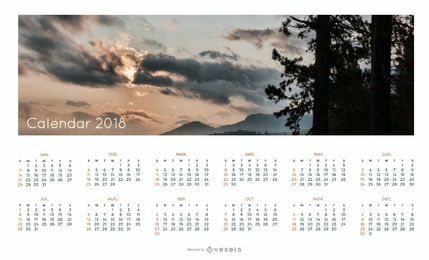 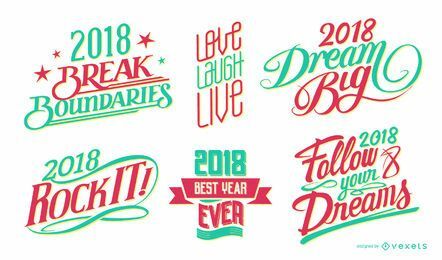 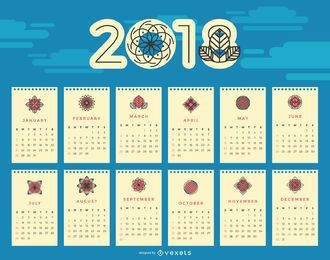 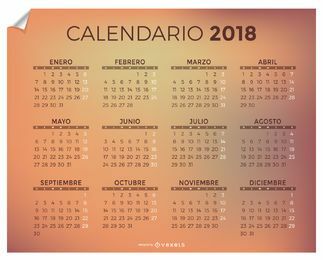 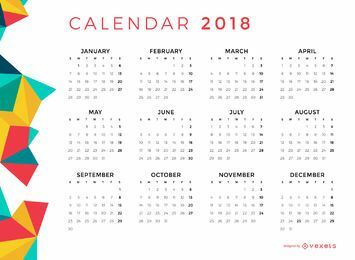 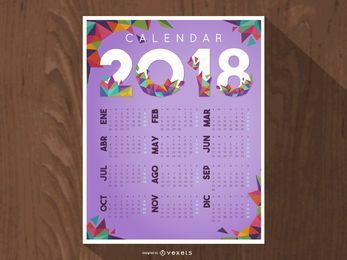 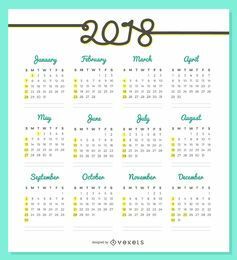 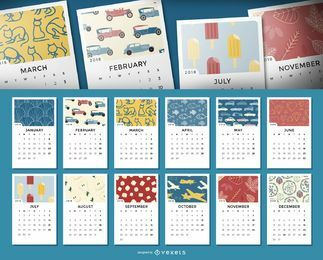 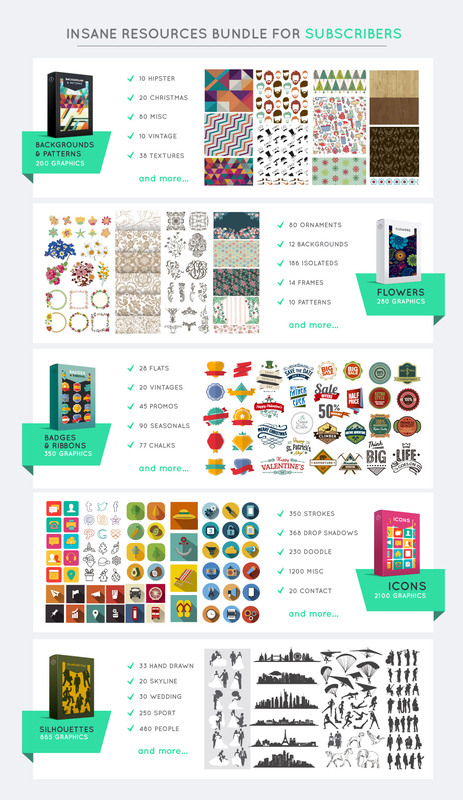 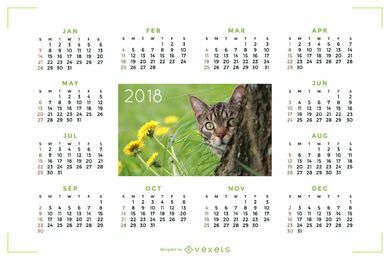 2018 Calendar design featuring a quick view of the year with every month. Designed in a simple style and with dancer silhouettes. 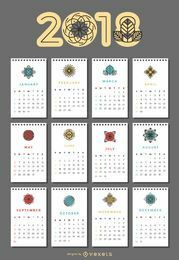 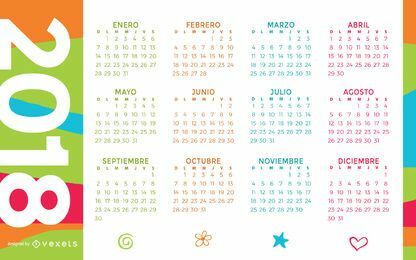 Start planning for next year!